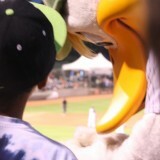 The first time young baseball fan James Reilly, a kindergartner, attended a Long Island Ducks game, he was one of the lucky people who got to take home a free souvenir. 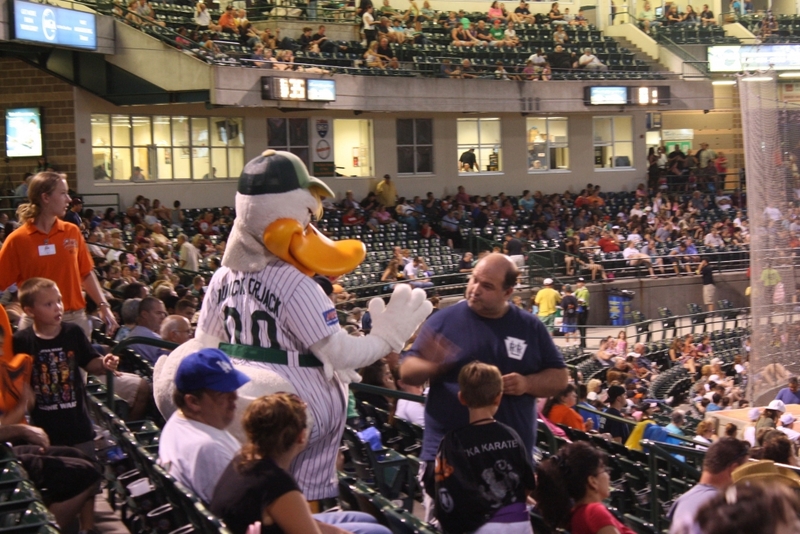 The Ducks have been a source of fun for Long Island for 13 years. 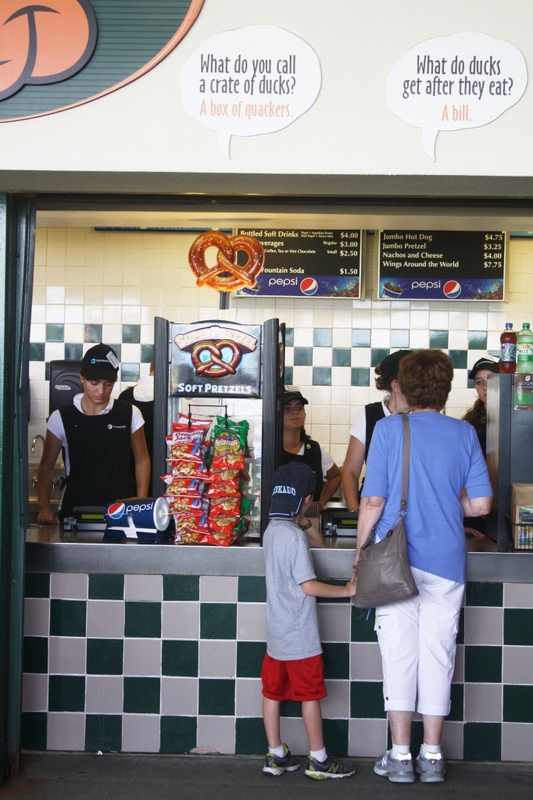 America’s pastime has taken over Long Island because it is the only minor league baseball team in the area. 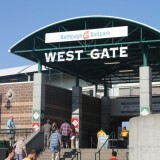 Getting first-timers into the stadium is a top priority of the marketing team. They have a weekly interview in Newsday called “Ducks Watch” and they have recently revamped their website which gives specific details to fans involving tickets, seats, and merchandise. They value their close relationship between the team and the fans. 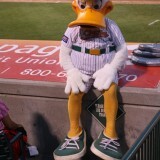 The Ducks’ famous mascot, QuackerJack, makes public appearances and plays with children during games. 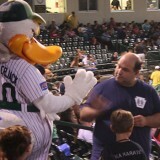 The Ducks run commercials on TV and have promotions, such as Fire Safety Night, as well. 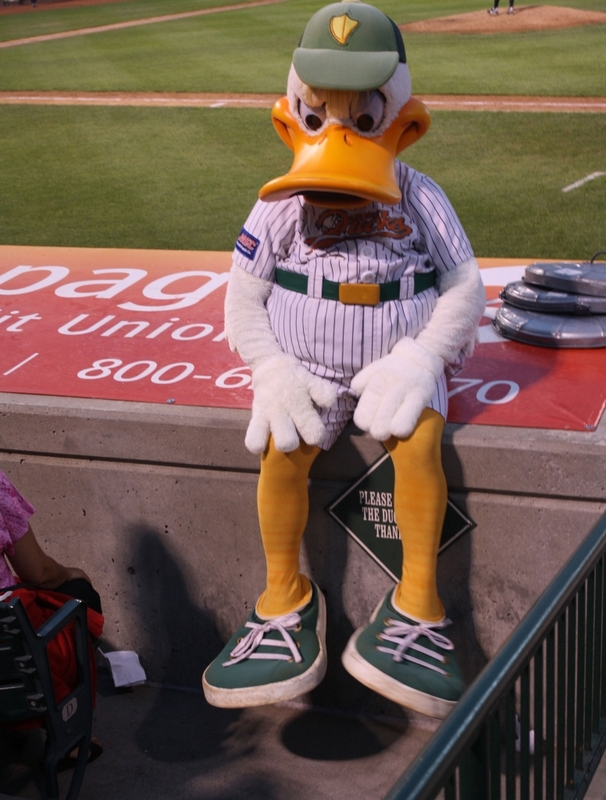 Most Ducks fans come back repeatedly, because for them it’s not always about who wins or loses, it’s about the excitement and fun of coming to a ball game. The Ducks players hold news conferences often before and after games. Polak is involved with getting the stadium filled for the upcoming seasons, selling 1,500 season tickets this year. 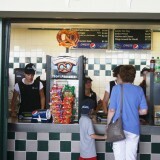 “Every seat here at the ballpark is a great seat, and every seat is close to the field,” Polak said. Their biggest demographic is families. 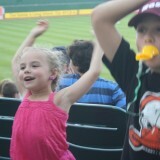 Since tickets cost no more than $15, families on tight budgets have an opportunity to enjoy a night out. 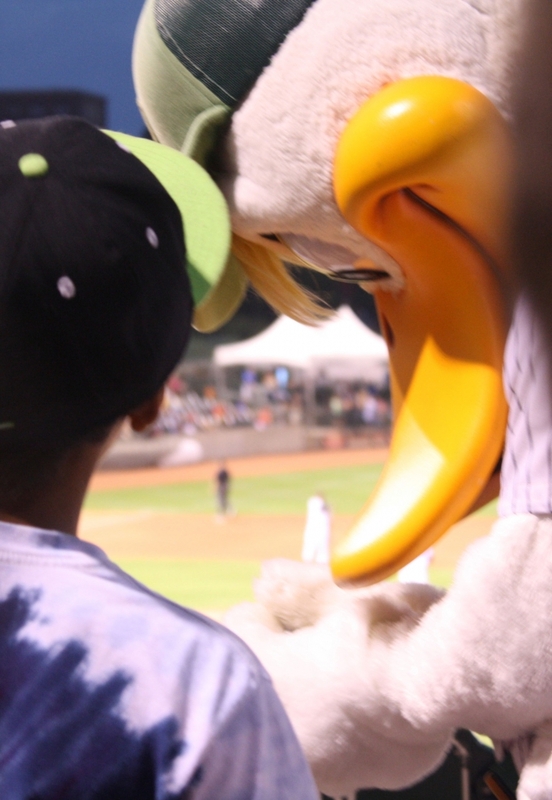 “All on-field promotions that we do, such as having kids chase QuackerJack around the field and playing musical chairs, is an opportunity for kids to get involved besides the actual baseball game,” said Polak in regards to why children would be enticed to come to Ducks games. The first time someone goes to a Ducks game is always eventful and often creates life-long fans, Polak and fans said. 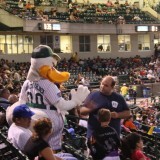 The Long Island Ducks allows a personal fan experience for all ages. 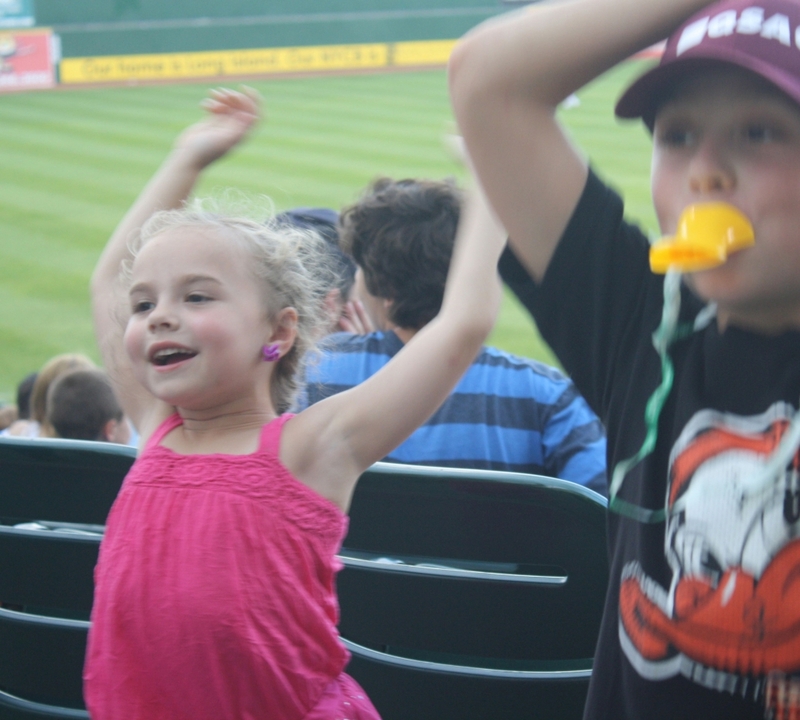 Much like Reilly’s first-time Ducks adventure of catching a foul ball, everyone else will surely remember theirs, and want to come back over and over again. “I want to go to hundred million thousand more Ducks games and my favorite part of every Ducks game is when the Ducks win!” he said. 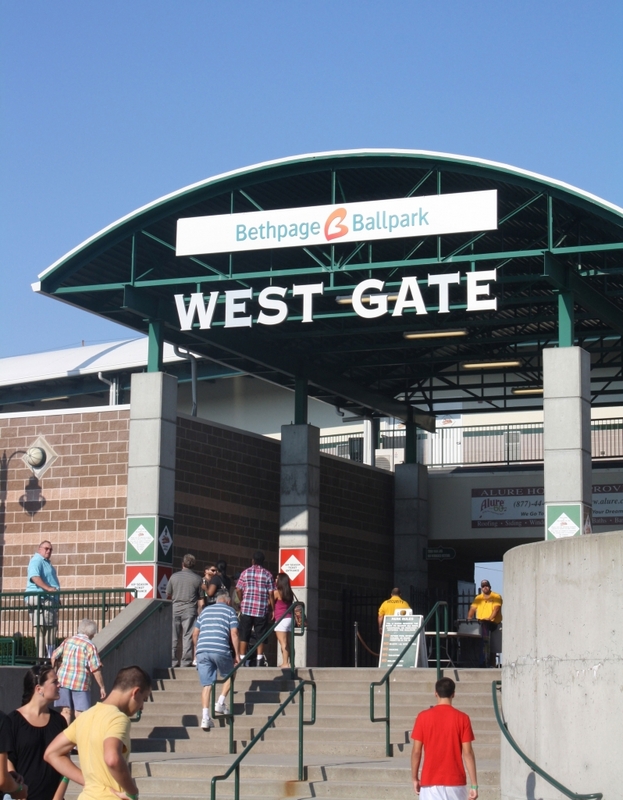 The crowd makes its way into Bethpage Ballpark for a Long Island Ducks vs. Southern Maryland Blue Crabs Tuesday, July 24, 2012.